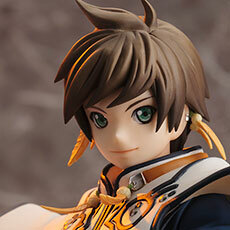 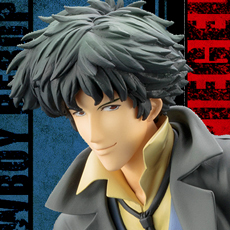 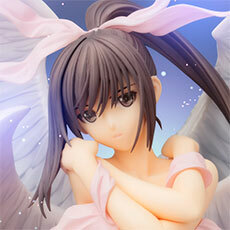 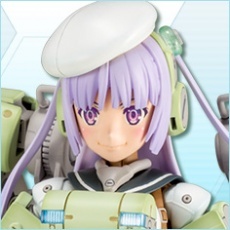 A KOTOBUKIYA import! 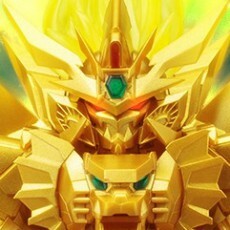 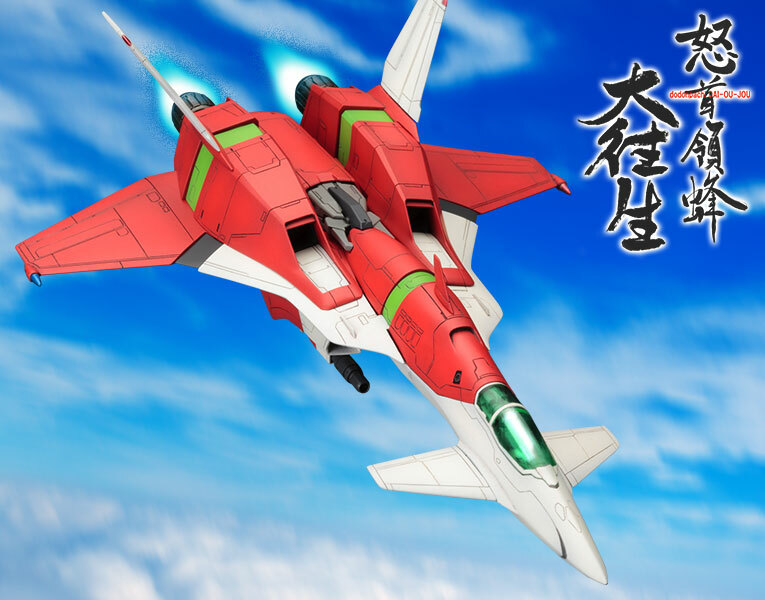 DoDonPachi lives again! 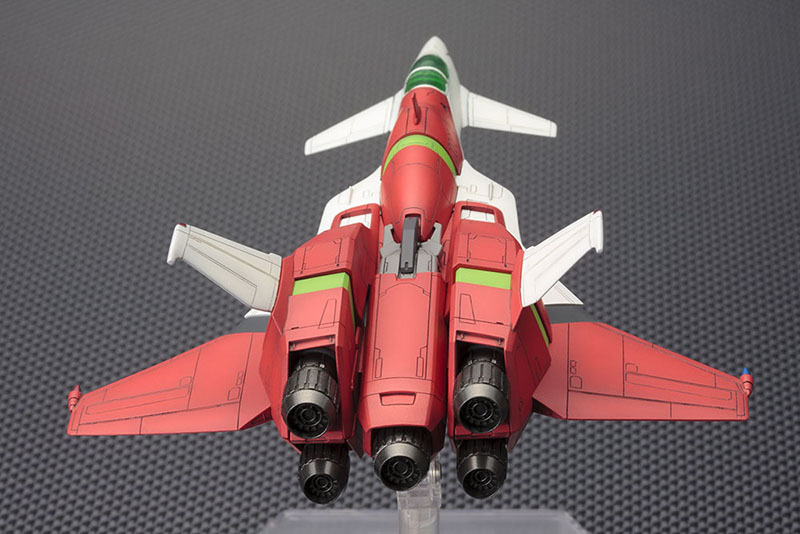 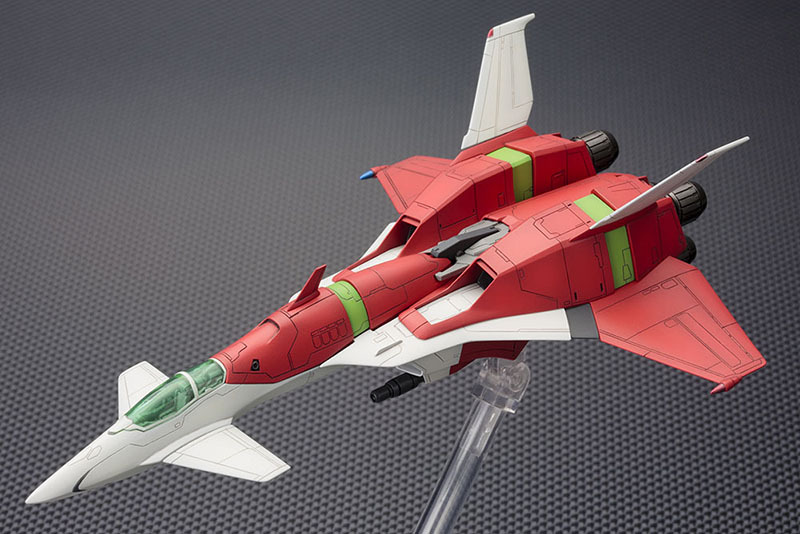 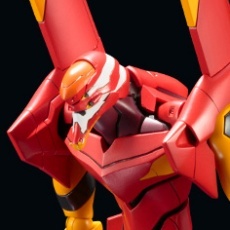 The classic 1997 vertical scrolling shooter from CAVE and Atlus is back with a hot new plastic model kit from Kotobukiya featuring one of the three player options, the DODONPACHI DAI-OU-JOU TYPE A! 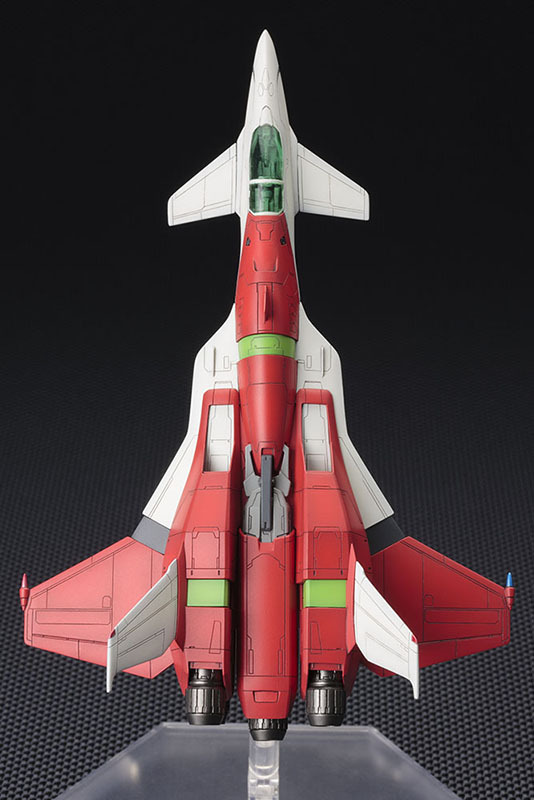 Distinguished by its color scheme and weapon, a narrow stream of blasts, the Type A fighter is a sleek fightercraft with five thrusters, a rocket-like fuselage with small wings, and an underslung cannon. 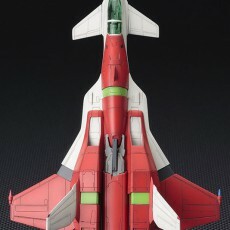 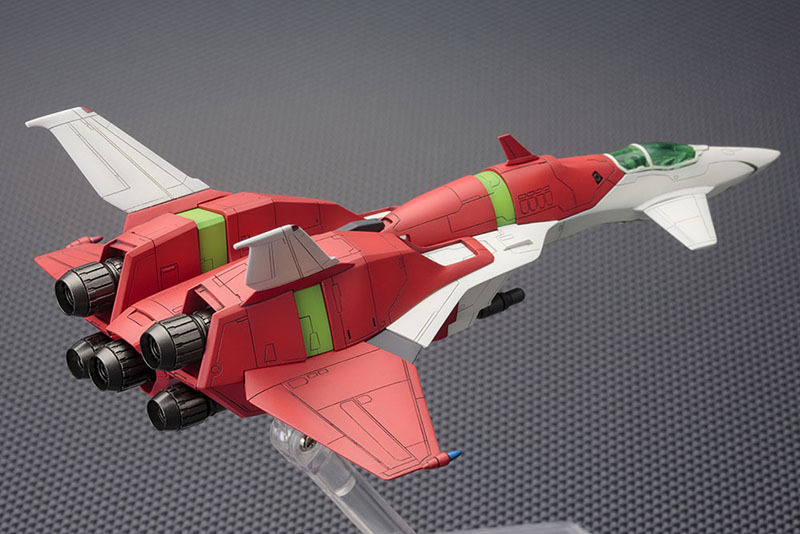 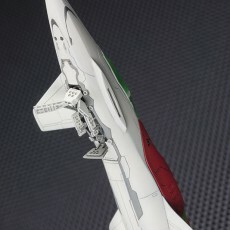 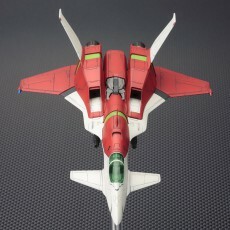 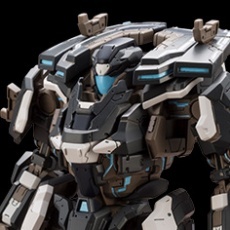 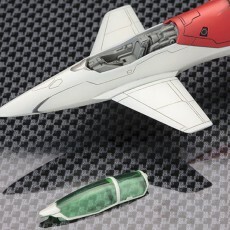 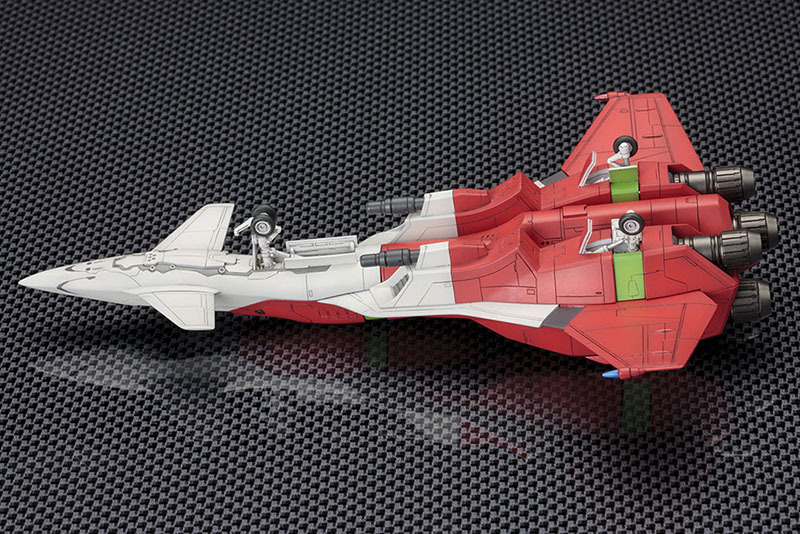 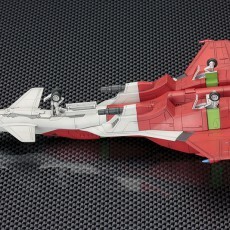 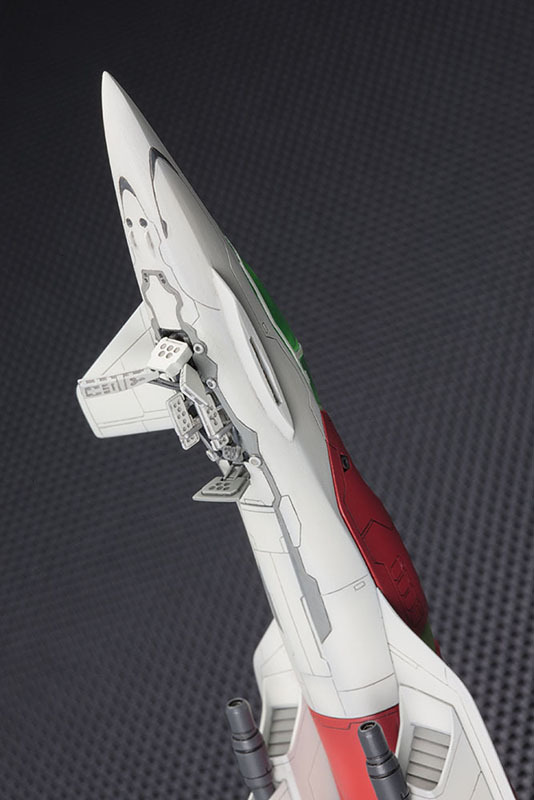 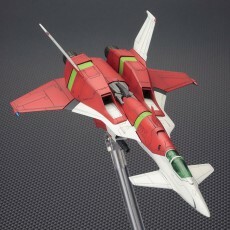 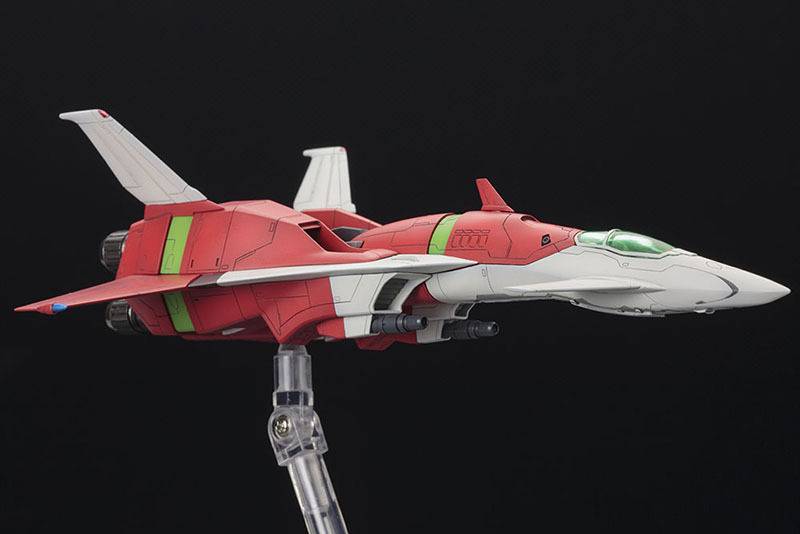 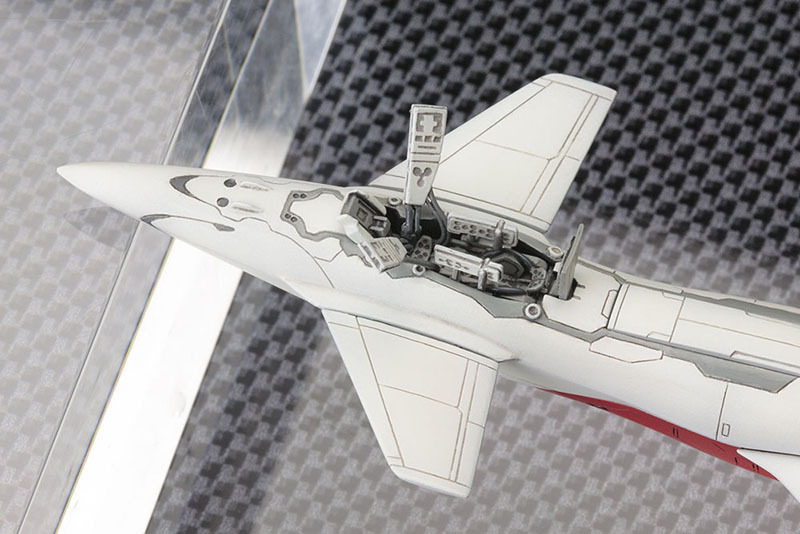 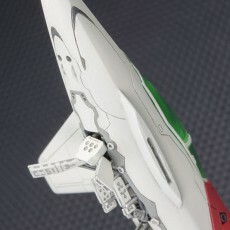 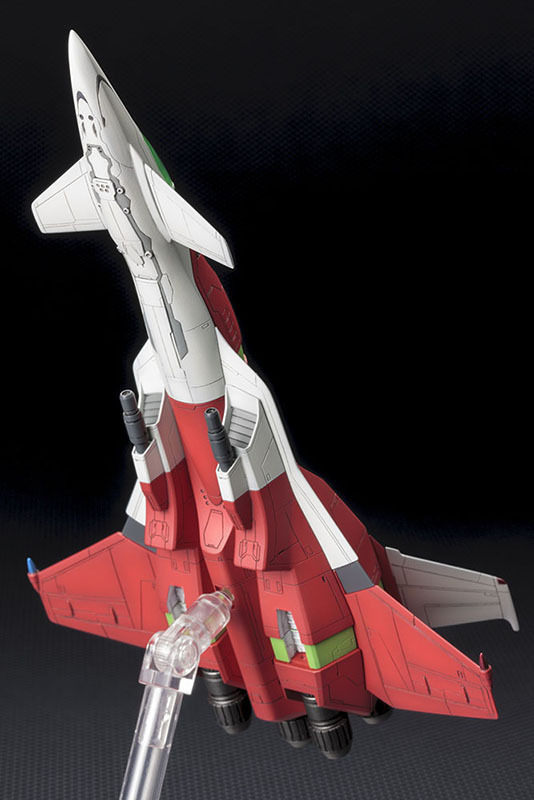 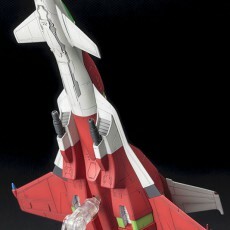 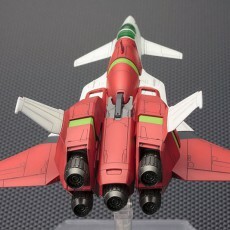 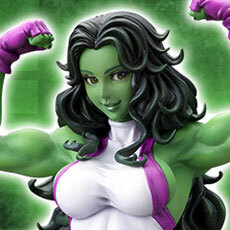 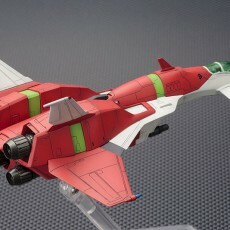 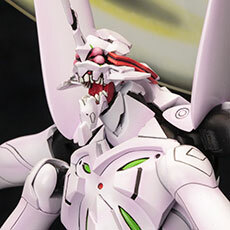 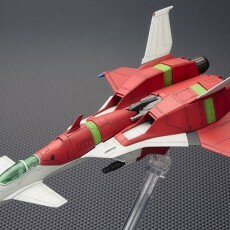 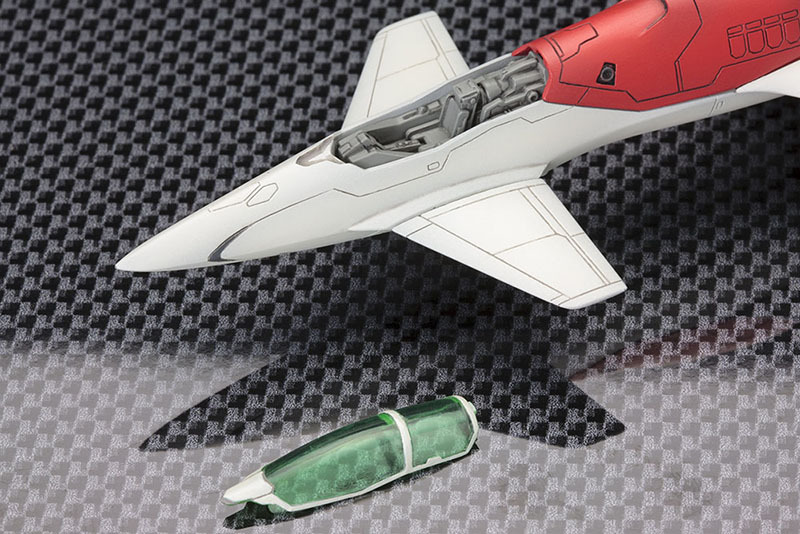 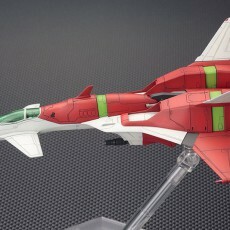 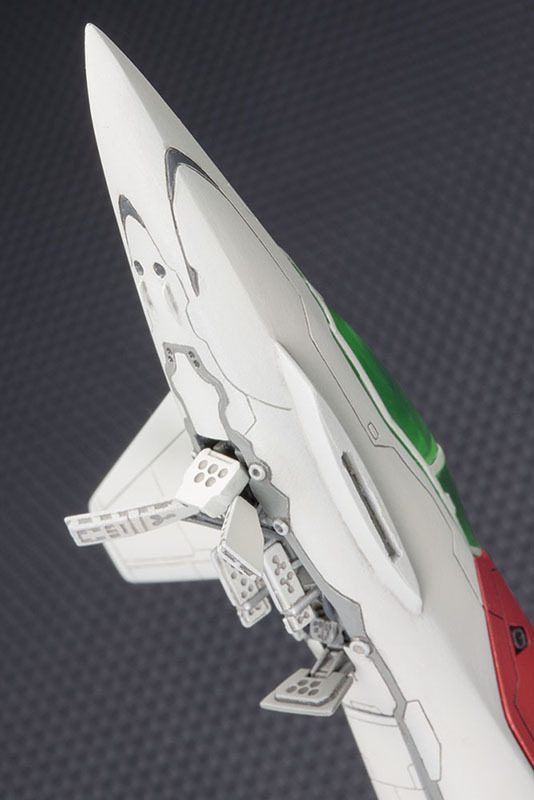 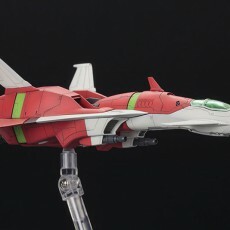 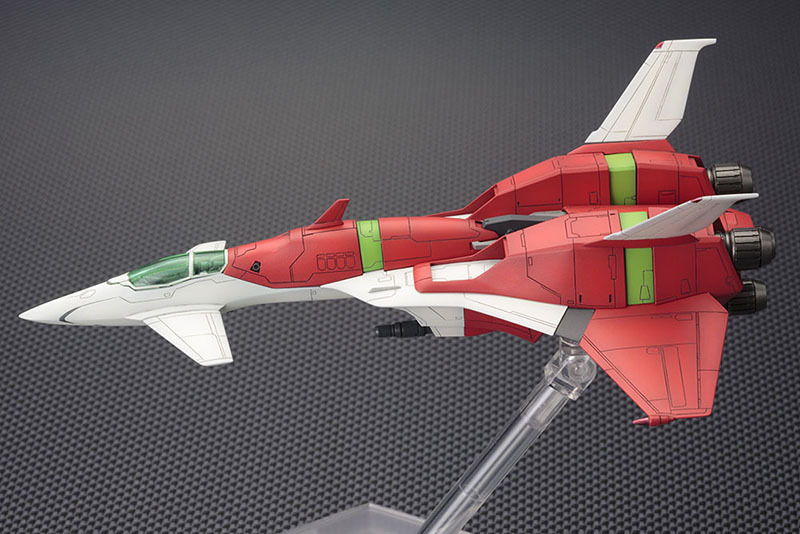 Build your own fighter with this unique 1/144 scale model consisting of 140 pieces molded in pre-colored plastic capturing the iconic red and white hues with black and green accents. 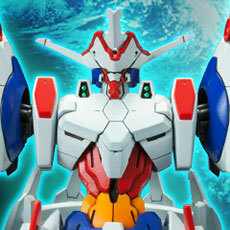 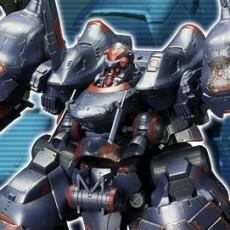 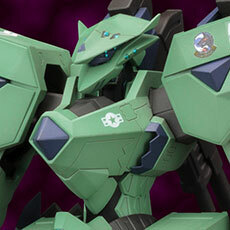 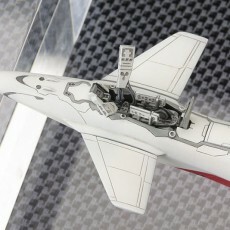 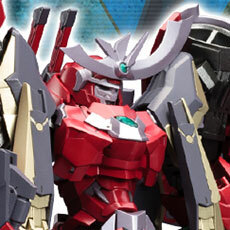 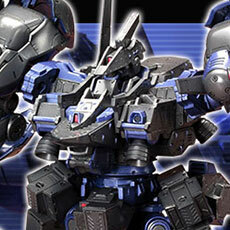 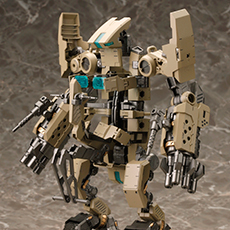 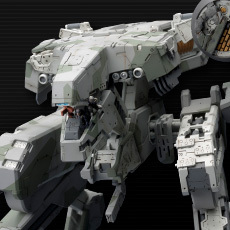 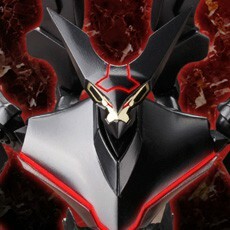 Fun to build and display, the DoDonPachi Type A is great for model makers of any skill level!